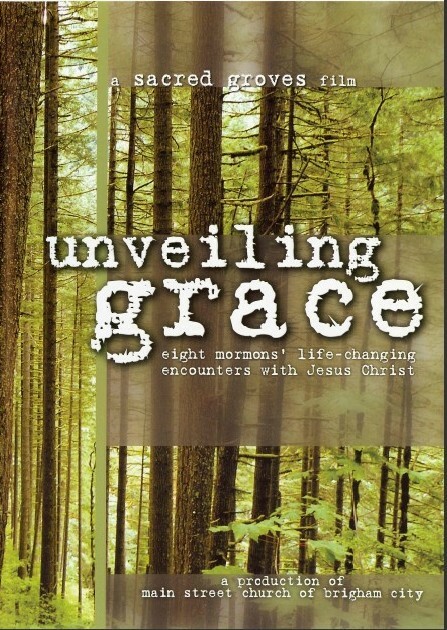 Eight deeply devoted and faithful Mormons, including five returned missionaries and one former BYU professor, with unshakable testimonies and a sincere love for the LDS church, now say they have found something far greater than their membership in the LDS Church ...something beyond compare. What could make them step away from the very foundation of their lives? 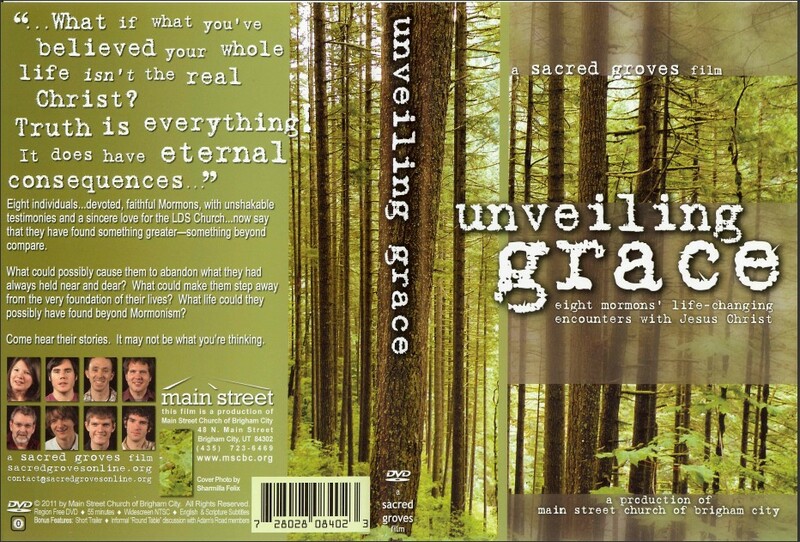 What life could they possibly have found beyond Mormonism that is so much greater?